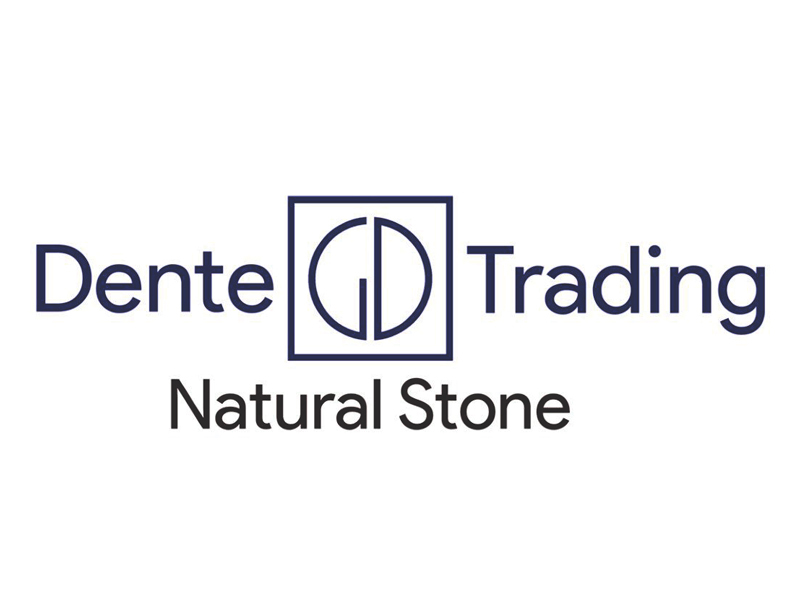 Home / Resources / Dente Trading Co. Inc.
Dente Trading prides itself on its reputation for quality material and unparalleled customer service. 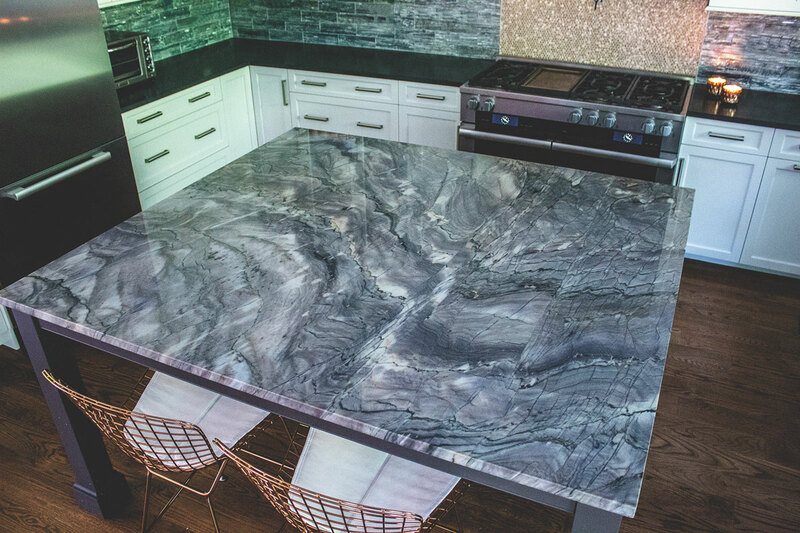 Importing exotic and unique natural stones from around the world, we hand select only the highest-quality materials to give our customers over a million square feet of inventory to choose from. 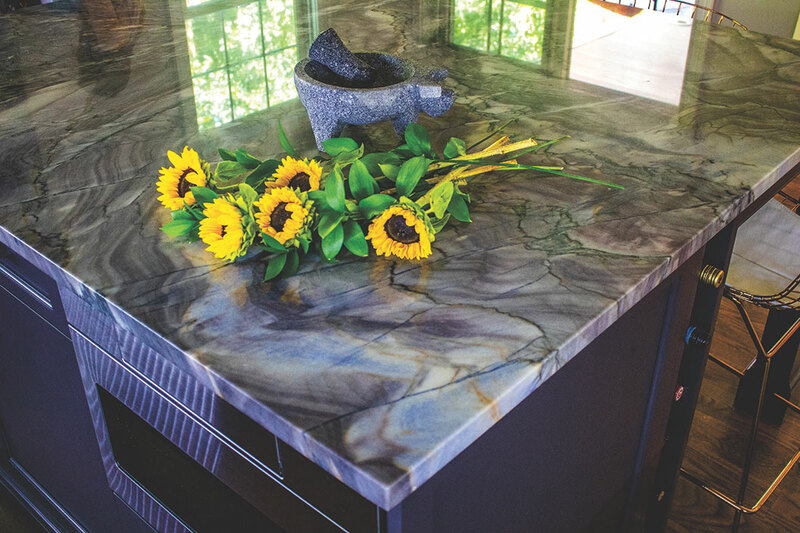 Our extensive collection of statement and classic stones accommodates all styles of design and colors, to mix and match and transform your space and vision. 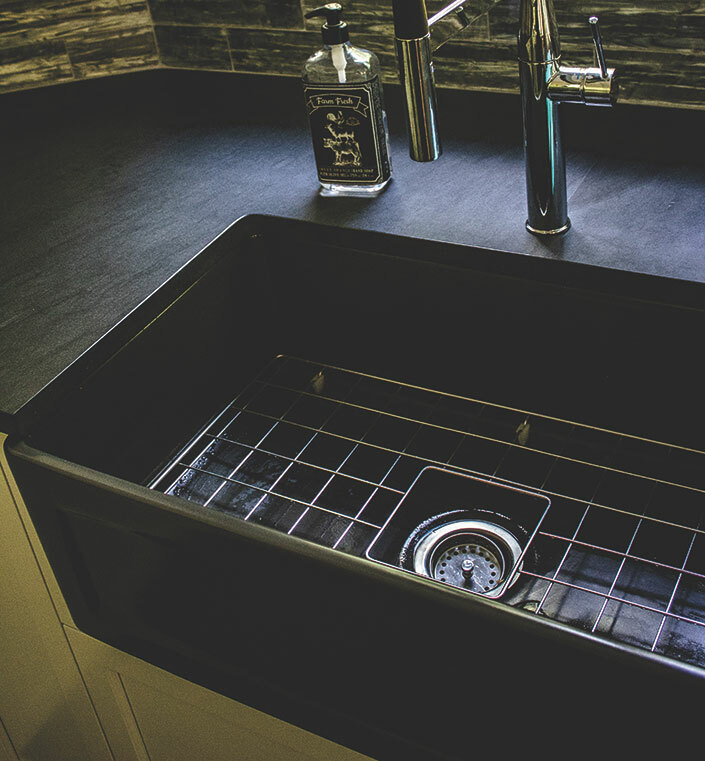 Our knowledgeable and professional sales team will help navigate clients through their stone selection so the final project exceeds all expectations.